No additional images for Private BOX were found. West Nova Scotia Regiment R.C.I.C. 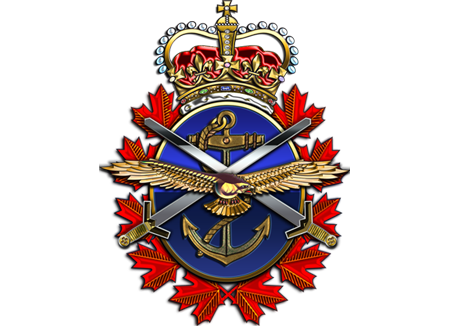 Royal Regiment of Canada R.C.I.C.